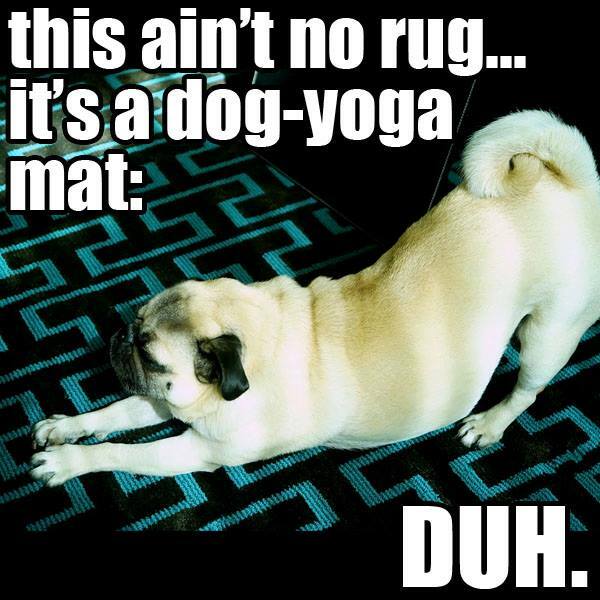 What's cleaning today at Able Carpet Care: Is your rug a yoga mat? Is this how your animals treat your precious rugs at home. They do not stay clean for ever!